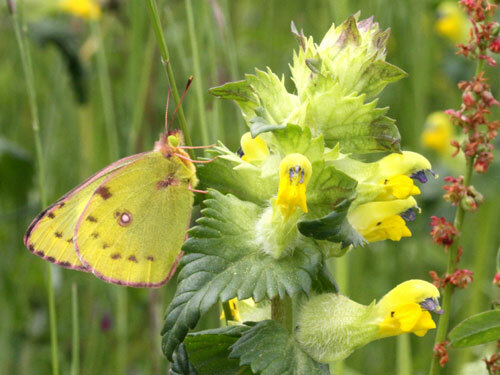 A common species over much of Europe, absent in Mediterranean areas (S France, Italy, most of the Balkans), central and northern Scandinavia and the UK. May migrate northwards and occasionally arrive in southern UK. 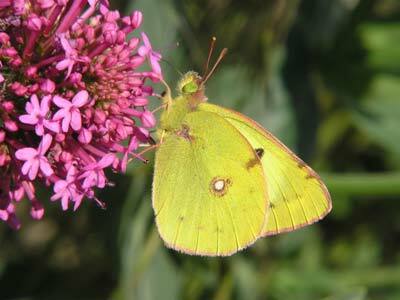 Very difficult to separate from the Berger's clouded yellow, C. alfacariensis. The identification problem is very well illustrated in the history of illustration in British butterfly books. 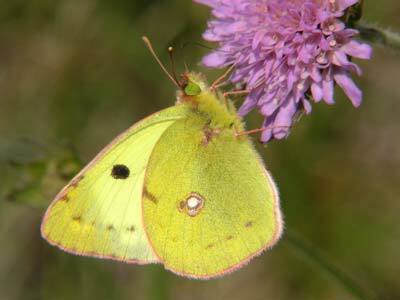 In many of the early books on the butterflies of the UK only one migrating "pale" Colias was known. Infact both the brighter alfacariensis which represents only about 10% of records of pale specimens recorded in the UK andhyale are recorded. 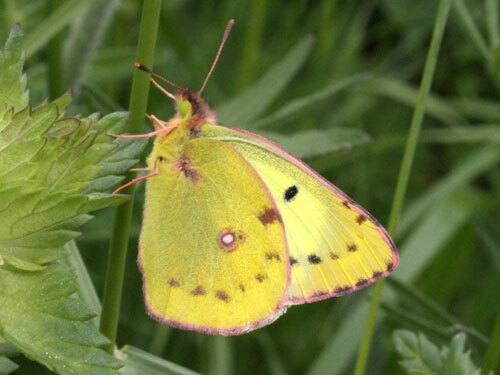 Illustrations in these books were usually the relatively far rarer migrant Berger's clouded yellow, alfacariensis. 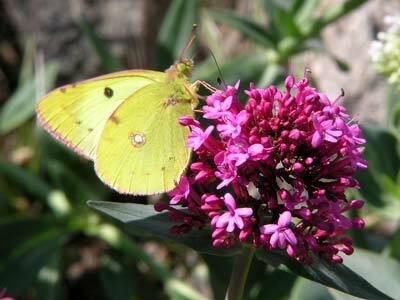 It seems that the brighter butterflies were preferentially illustrated as they would look better on the plates. 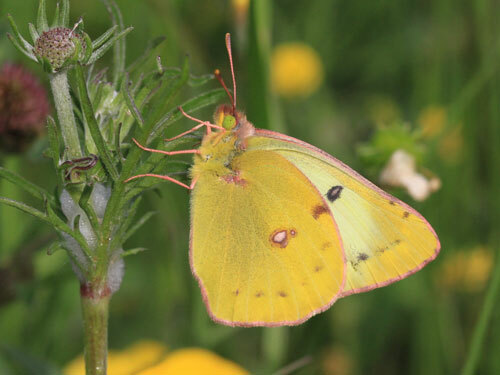 Identification & Similar species: Extremely similar to the Berger's clouded yellow, C. alfacariensis with which it frequently flies. There are many elements to separating these two species. Habitat is a key feature with this species prefering damper areas. Females are, I think, impossible to tell apart. In the males the black marking in the basal area of the upper forewings is key for me, although many other characters have been cited as helping in identification. This area is rounded in the present species, triangular (wedge) shaped in alfacariensis. Other pointers such as colour can also help. The larvae are very distinctive however with the current species lacking bold black markings. Distribution & Flight: Europe, except the Mediterranean into south Scandinavia. 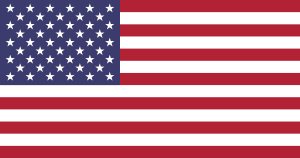 Absent from the UK except by regular but rare migration. Flies in all warm months, I've found it from March to October in Switzerland in a near continuous succession of broods. Habitat & Behaviour: Damper habitats and clover fields cropped for winter animal fodder. It does fly between suitable habitats so can be found anywhere, even in locations unlikely to be used as breeding grounds. Flies rapidly over grassland and flowers, stopping frequently to nectar. Caution: I am not 100% sure about this identification. It could be C. alfacariensis.